Hi, we are New Image Orthodontics. Our highly trained staff strives to stay at the forefront of all medical and technological advances, to provide you with the highest quality orthodontic care in a friendly environment throughout Peoria, Glendale and West Phoenix. Your first visit to our practice will be a great time to get to know Dr. McDowell and his staff. The Treatment Coordinator will meet with you in the exam room where Dr. McDowell will complete a thorough diagnosis and discuss your options. We will make sure that all of your questions are answered at this visit then you will have an opportunity to start treatment! Fixr has validated the email provided by New Image Orthodontics. 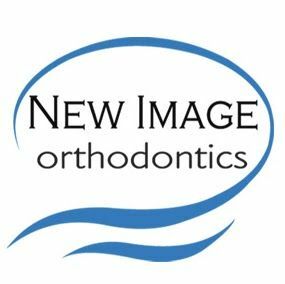 Fixr has reviewed the content provided by New Image Orthodontics to match our community guidelines. New Image Orthodontics has been rated with 22 experience points based on Fixr's rating system.